The Wisconsin K-12 Energy Education Program (KEEP) was created to promote energy education in Wisconsin schools. With support from Alliant Energy, Madison Gas & Electric, We Energies, Wisconsin Public Service, WPPI Energy, and Xcel Energy, KEEP leverages teacher education to improve and increase energy literacy in Wisconsin's K-12 schools as a means of contributing to statewide energy savings. 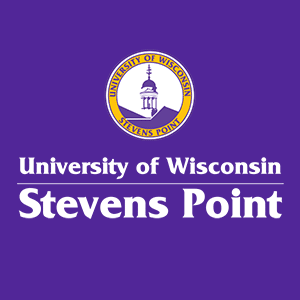 Share information about the Sustainable Energy Minor from UWSP with your students! More than 6,726 teachers have participated in KEEP courses and workshops since 1997, potentially reaching more than 4 million students. Tuition Scholarships or Substitute Stipends Available. KEEP provides interdisciplinary curriculum and hands-on resources for Wisconsin PK-12 teachers interested in teaching a variety of energy topics including basic energy concepts, energy efficiency and conservation, and renewable energy. KEEP’s school-to-home approach encourages hands-on discovery of energy use and implementation of efficiency behaviors. Program meets demand for project- and STEM-based learning and links to careers. KEEP offers workshops and in-services tailored to meet your school needs. More than 8,800 educators have participated in KEEP courses and workshops since 1997, impacting more than 4 million students.